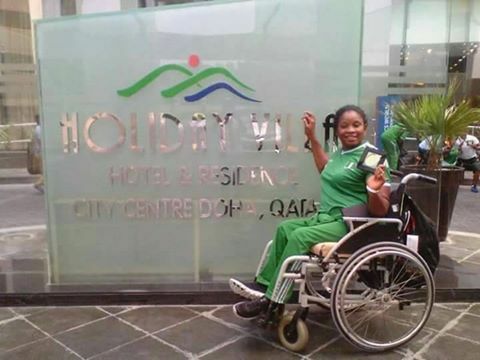 Flora Ugwunwa set a new world record in the women’s javelin – F54 event yesterday at the Rio Paralympics to give Nigeria its seventh gold medal. She recorded a throw of 20.25 metres after six attempts to win the gold medal and take Nigeria’s tally to seven gold, two silver and one bronze medals. South Africa’s Ntombizanele Situ completed the African sweep of the event’s medals by winning the bronze medal with a heave of 17.90m.